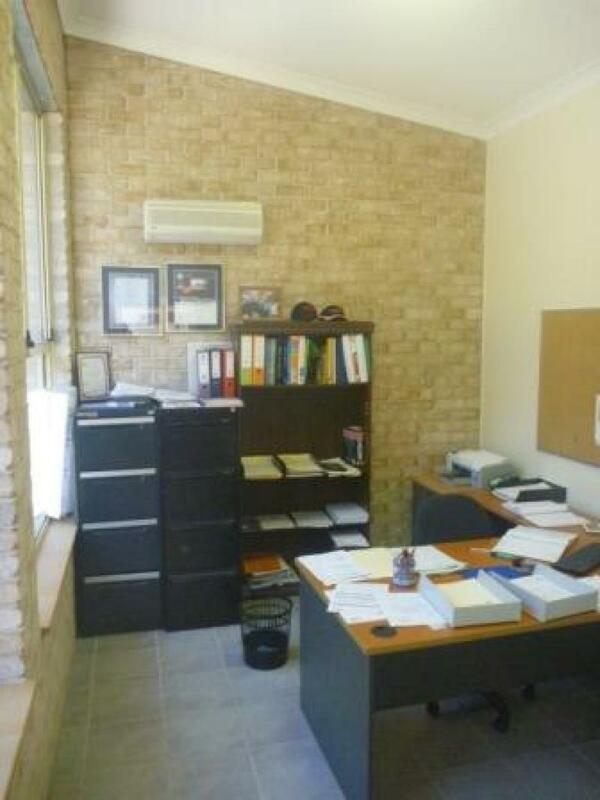 DO NOT MISS THIS RARE OPPORTUNITY TO SECURE A TOP CLASS FREESTANDING, MULTI PURPOSE PROPERTY. 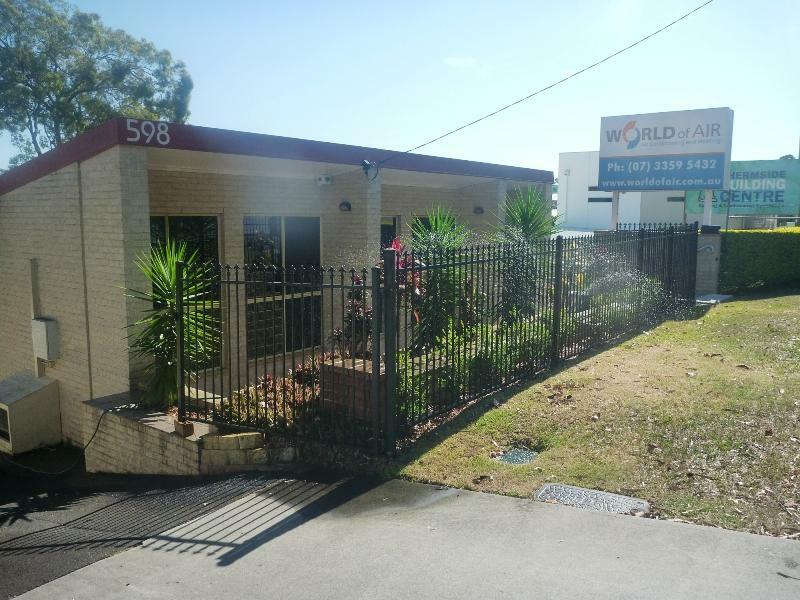 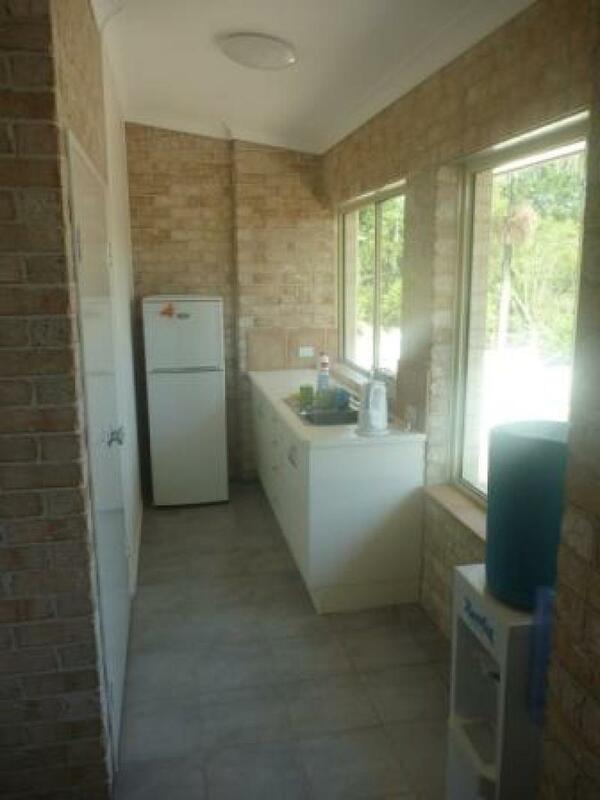 This well presented, low maintenance property is strategically positioned within 8km radius of the Brisbane CBD, and within 2km of the popular Chermside shopping centre. 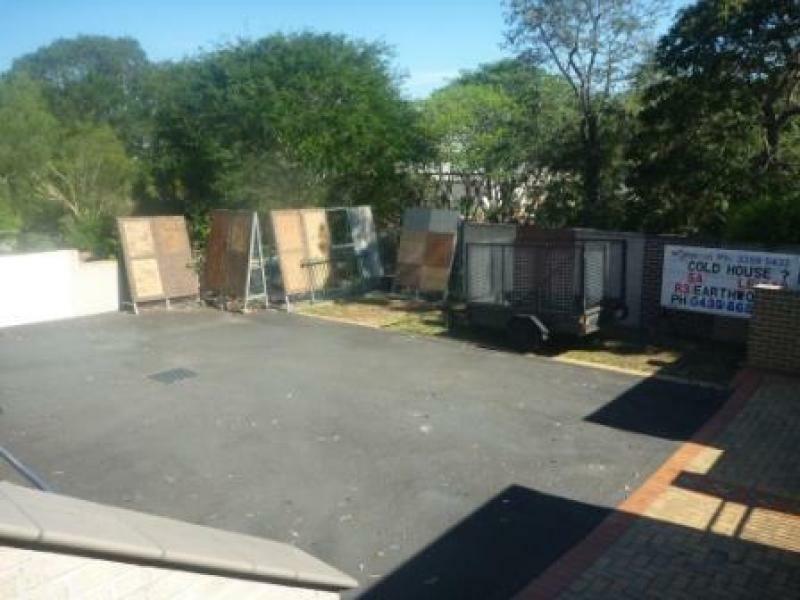 It is 100m from the Prince Charles Hospitals main entrance and enjoys a high volume of road traffic passing through. 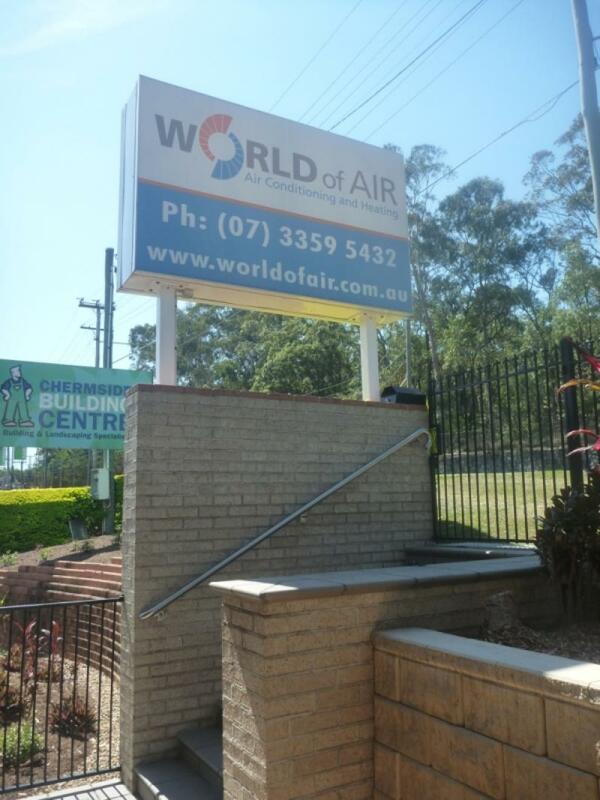 The property capitalises on this with a large backlit sign that can be used to clearly advertise your business. 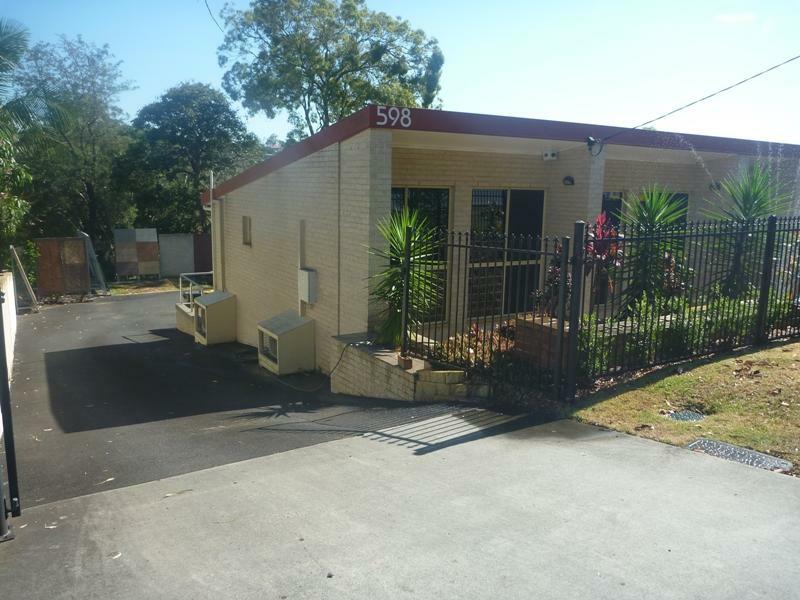 There are over 6 off street parks that are easily accessible from the street and security includes lockable gates and a keypad alarm. 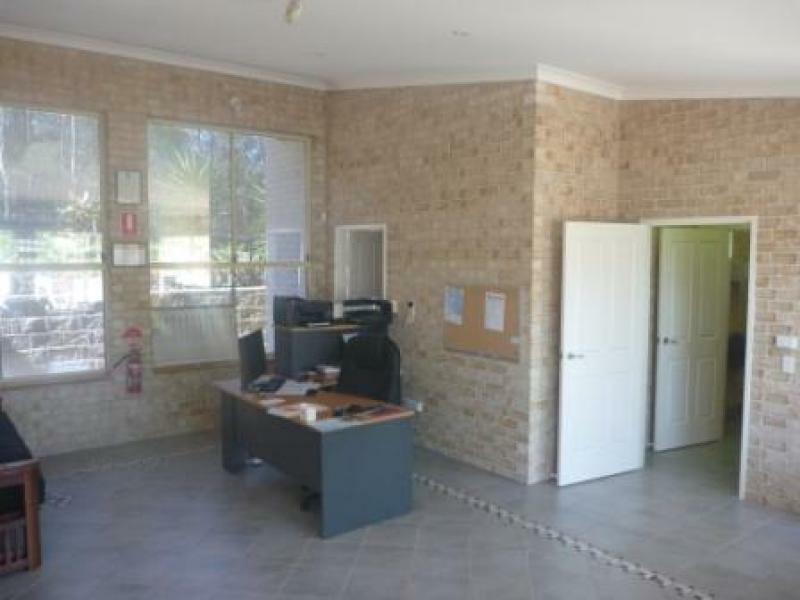 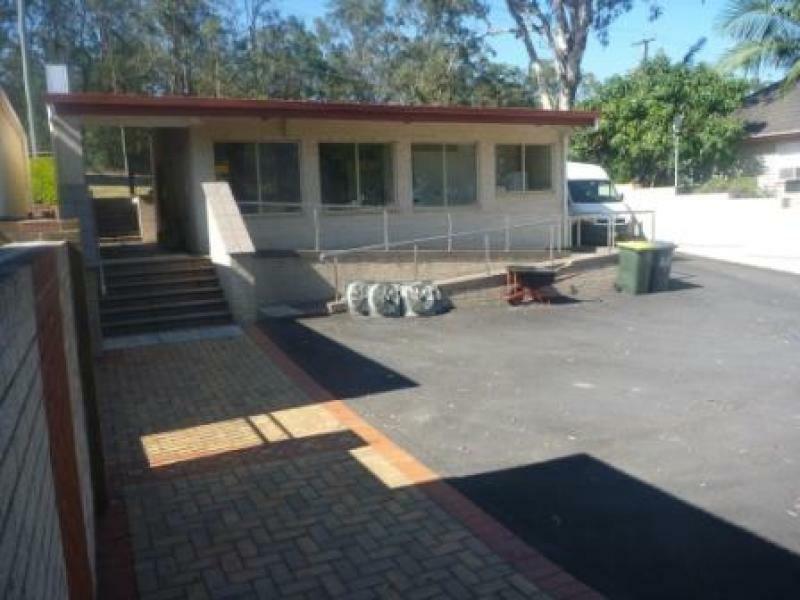 Uses for this property would suit a variety of business, owner-occupiers or investors. 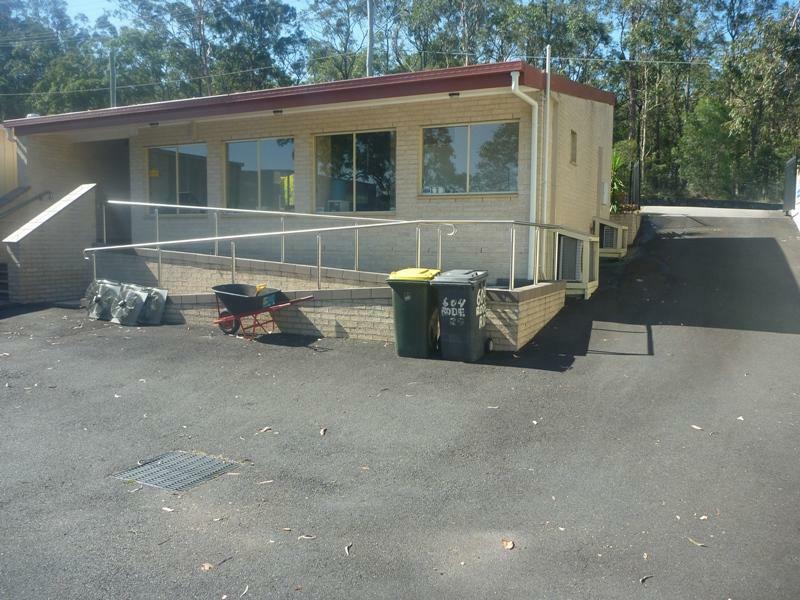 Disabled Access and off-street parking. 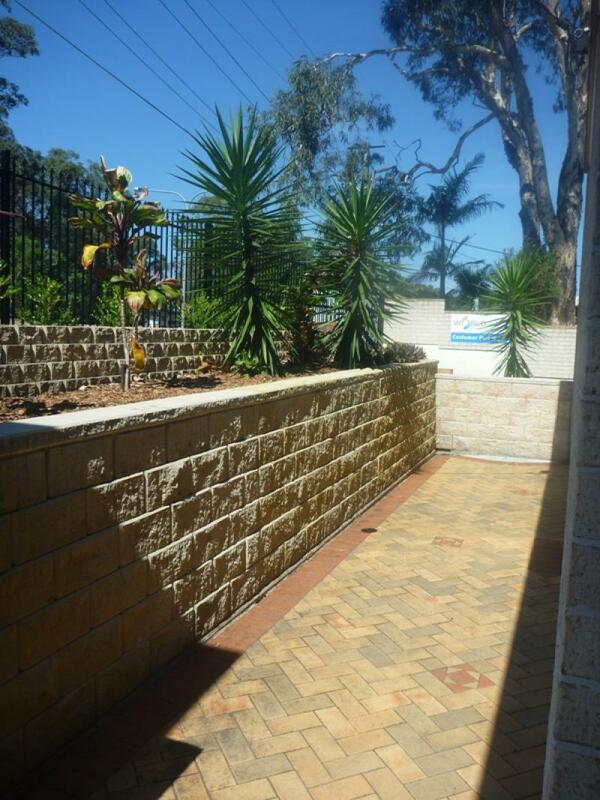 Low Maintenance, low running costs, highly aesthetic building.